Soon to sail the Mediterranean, Viking Orion is the fifth ocean ship to be announced by Viking Cruises. Debuting in 2018, the ship is named after the prominent constellation and hints at the long-distance explorers who first used the stars to navigate. 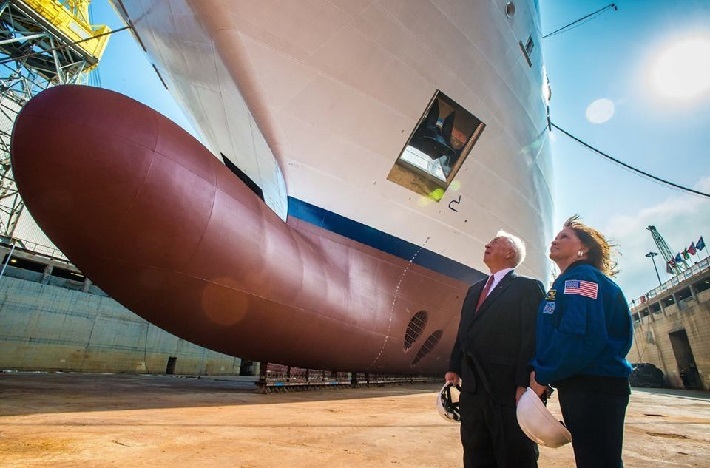 Viking Cruises has also said that the ship’s Godmother will be recently retired NASA astronaut, Dr. Anna Fisher, and that the name also links to her contributions to NASA’s Orion exploration project. Dr. Fisher attended the ‘float out’ ceremony in September this year, as the 930-guest ship met the water for the first time at Fincantieri’s Ancona shipyard. Formerly known as Viking Spirit, Viking Orion is the fifth of eight ocean cruise ships planned for the fleet, with two additional ships on order for 2022. Highlights of Viking Orion include a length of 745ft and staterooms for 930 guests – 465 of which are Outsides – making for an intimate and thoughtfully created experience. 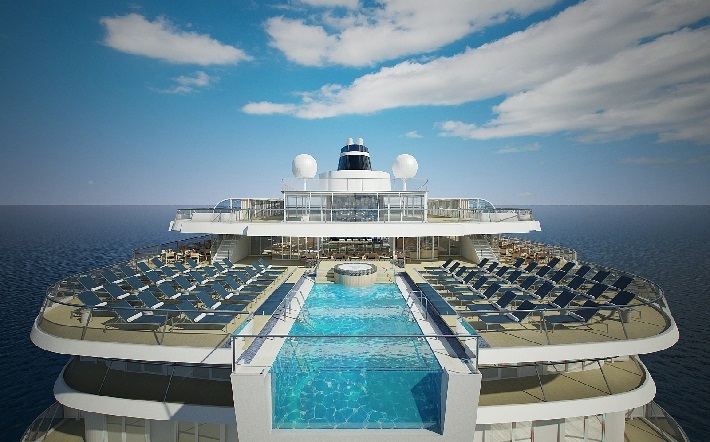 The ship will be almost identical to its predecessors: Viking Star, Viking Sea, Viking Sky and Viking Sun, with interior highlights including Veranda Deluxe cabins, a thermal suite and spa inspired by Nordic traditions, and floor-to-ceiling windows in the World Café. Viking Orion will sail to the Mediterranean initially, before making her way to Asia, Australia and Alaska. Will you be stepping on-board?